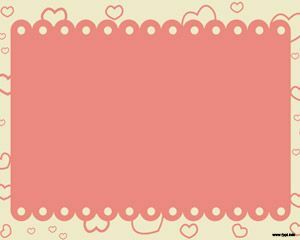 We offer you the Romantic Powerpoint Template, it has a strong red background beacause red is the love’s color. 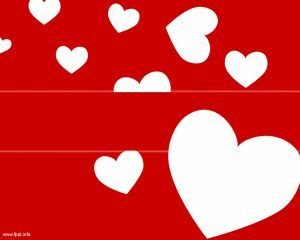 Also has the common icon of love, the HEART. 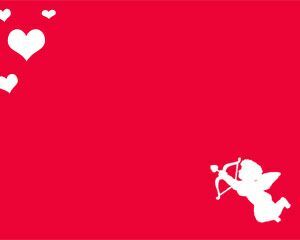 You can see a lot of hearts in different sizes, those are flying all over. This PPT has 1 master template and 3 internal slides. 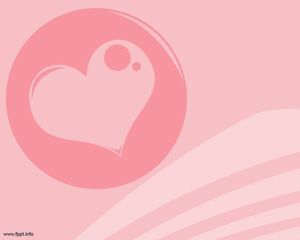 This romance Powerpoint template is nice to be used for love seasons and special days. 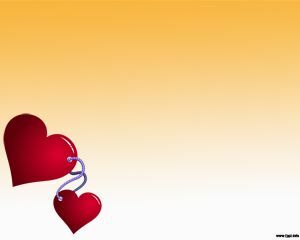 If you are looking for other romance powerpoint templates or presentations then you can check out our gallery.